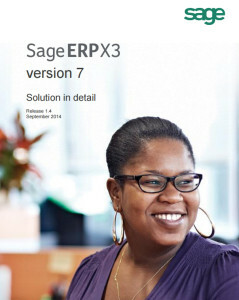 Download this whitepaper to discover the full capabilities of Sage Enterprise Management. The whitepaper takes you through each section—from Finance through Administration and Support—to show you, in detail, what is included. Fill out the form below to download the Sage Enterprise Management Solutions In Detail white paper now.